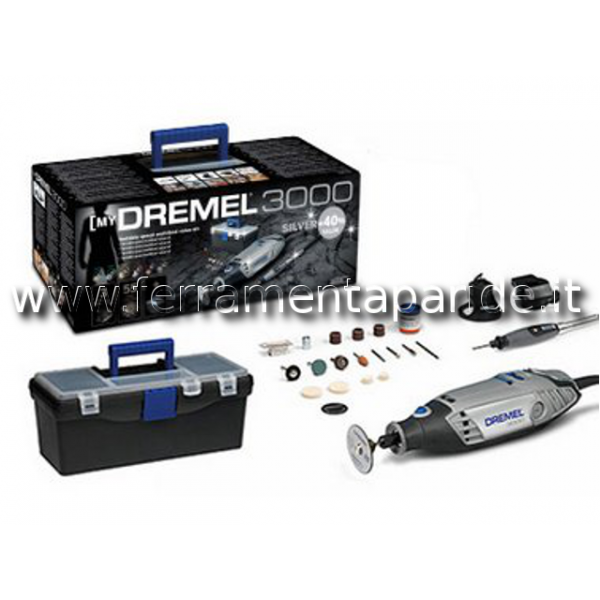 DREMEL 3000 3/55 KIT 2016 4 STELLE. 3 ATTACCHI E 55 ACCESSORI. 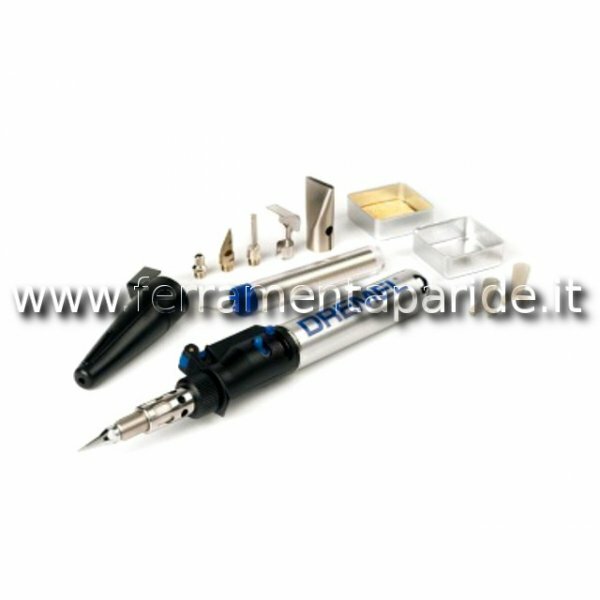 VELOCITA DI ROTAZIONE TRA 10000 E 33000 RPM..
DREMEL 940JA PISTOLA INCOLLATRICE 195? 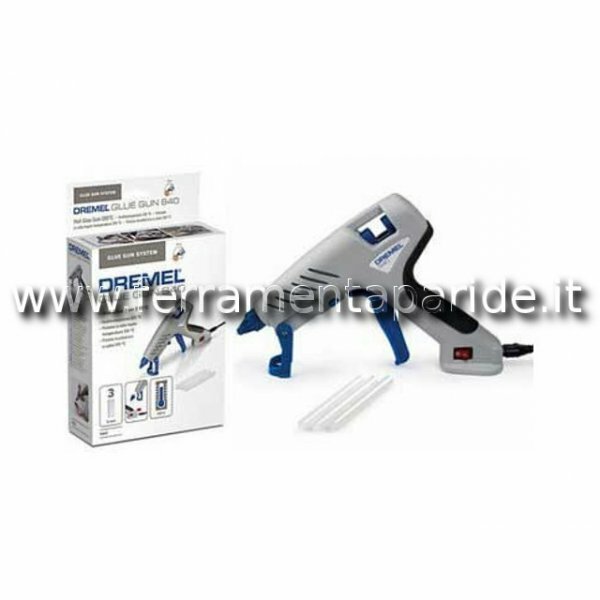 DREMEL 940JA PISTOLA INCOLLATRICE 195?.. 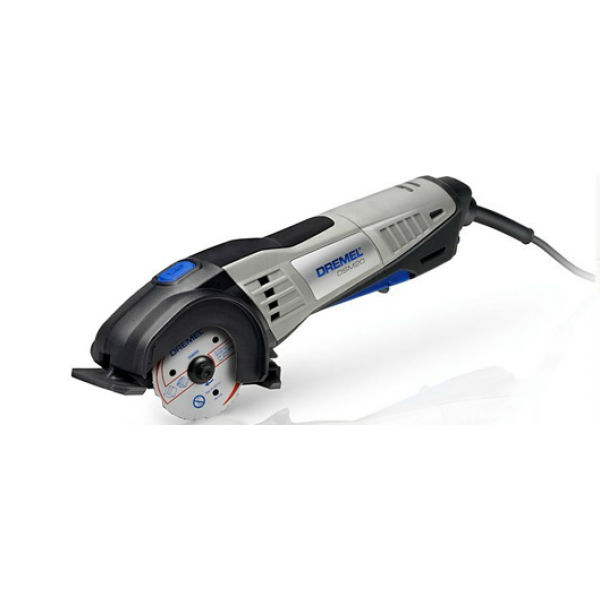 DREMEL DSM20 - 3/4 + DSM600. SEGA COMPATTA CON MOTORE POTENTE (710 W) CHE PERMETTE UNOTTIMA VISUALE DI TAGLIO. 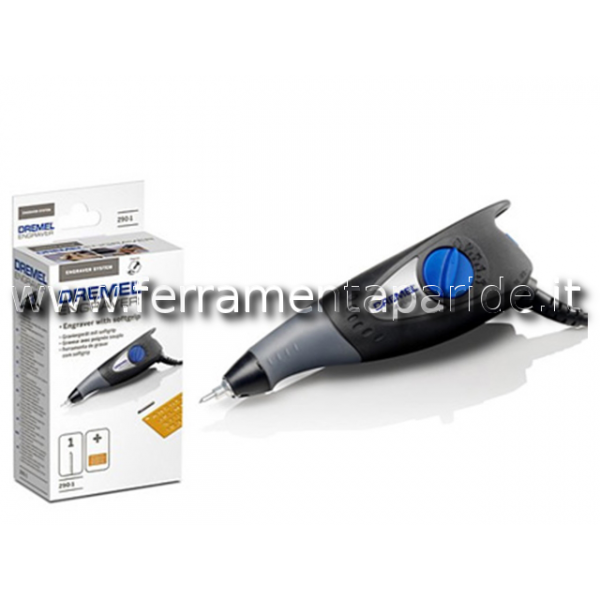 PRESENTE ATTACCO PER ASPIRAPOLVERE PER LAVORI ALLINTERNO DELLA CASA..
DREMEL ENGRAVER INCISORE 290-1 F0130290JM..